Warren Caudle, Martin High School Class of 1966, appears on the cover of Newsweek magazine, on February 12, 1968. Warren is the center of the three men in the cover photo. 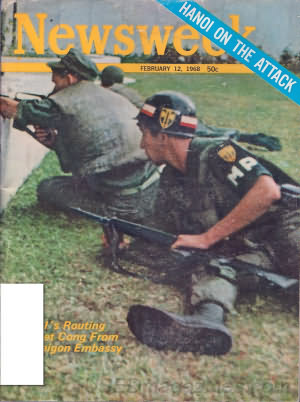 Newsweek featured photos from the Vietnam War on its cover many times from the February 22, 1965, issue through the February 26, 1973, issue, which declared in large print across the picture "Home at Last!" 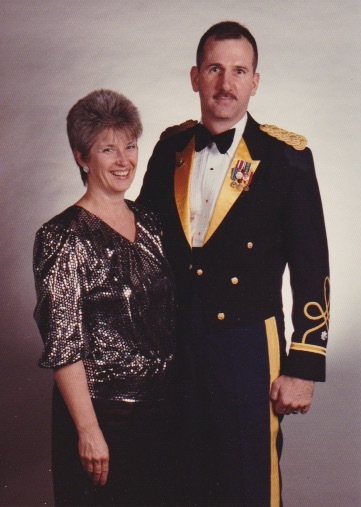 Barry and Terry Allison in Berlin, Germany in 1990.